This January, the widely popular Jazz Age Lawn Party will finally grace Miami with its presence. 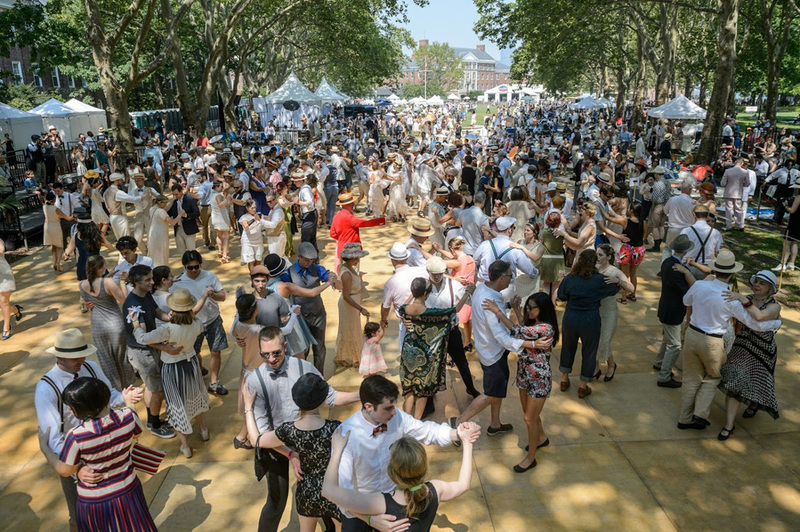 Headlined by Michael Arenella & His Dreamland Orchestra, the Jazz Age Lawn Party has made quite the name for itself over the past 12 years with its speakeasy performances, costumes, and prohibition-style cocktails on Governor’s Island. Now it’s coming to South Beach, and we just know it’s going to be the bees knees of Art Deco Weekend. And it couldn’t come at a better time. 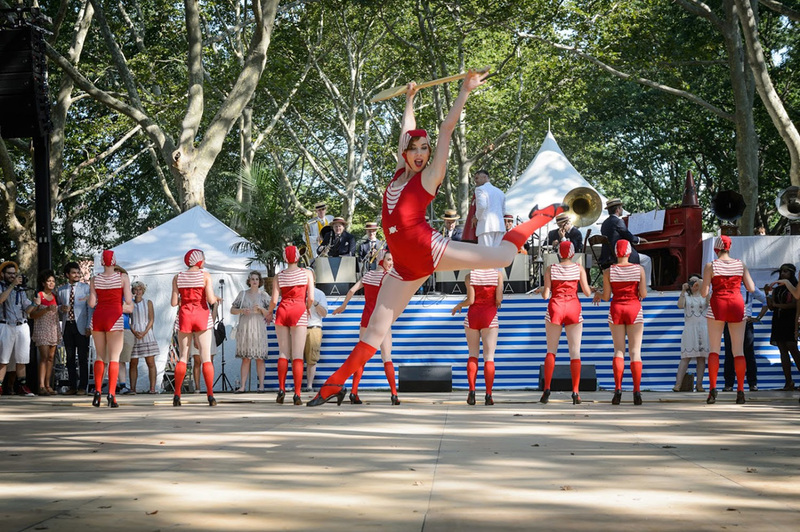 The Jazz Age Lawn Party is making its Miami debut as part of the 40th anniversary celebration of Art Deco Weekend. 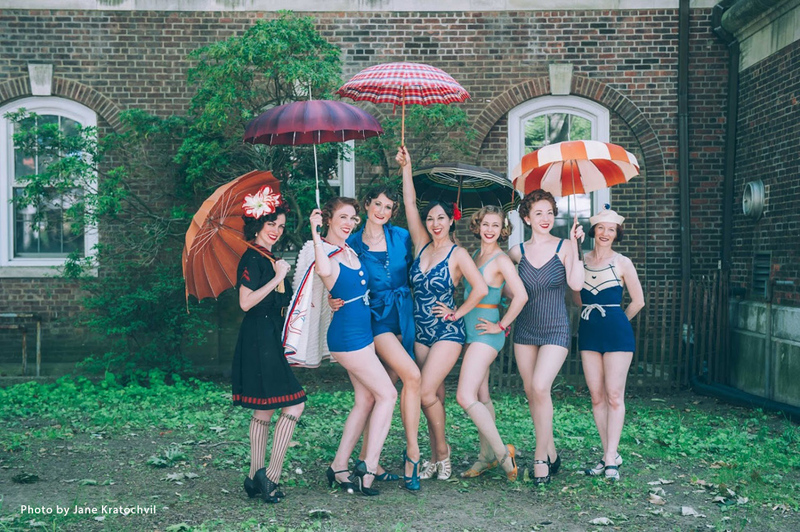 Not only will there be the authentic Jazz Age compositions written by Michael Arenella and performed with His Dreamland Orchestra, but they will also be joined by crooner Gregory Moore and The Dreamland Follies, whose dance numbers and costumes are always a hit. The Canarsie Wobblers will perform too, with their Charleston steps to get the people dancing. Aside from ravishing entertainment, there will be plenty of St. Germain flowing, gourmet picnics and even homemade pies to encompass the authentic Americana experience. And although the lawn party is scheduled for the afternoon, everyone knows that no SoBe party has ever ended just because the sun is setting. That’s why the Jazz Age Lawn Party will be holding exclusive after-parties in Miami’s most dashing cocktail bars. However, in true speakeasy fashion, the whereabouts of these after-parties are being kept hush-hush – unless you’re staying with us, that is. We have partnered with the Jazz Age Lawn Party to bring partygoers the berries of boutique accommodations in South Beach, starting with our restored, historical Art Deco buildings. 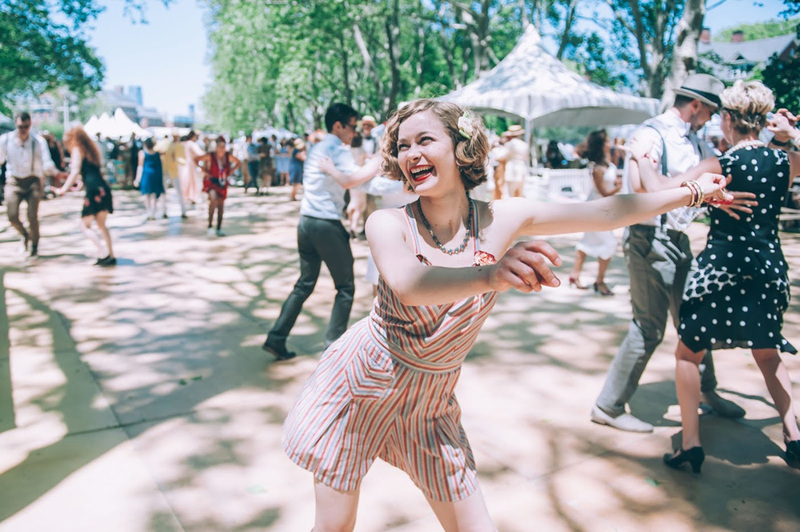 As the official partner of the Jazz Age Lawn Party, we are offering some hotsy-totsy weekend packages, including three-night stays, VIP passes to the party, as well as invitations to the secret events planned for the evenings. Of course, this is all in addition to our lush pool, vintage Martone bikes, and our highly acclaimed restaurant and bar, Employees Only and Swizzle. So stop being a bluenose, start planning your costume, and get your WPH packages before they sell out. The Jazz Age Lawn Party will be held at Lummus Park on Saturday and Sunday, January 14 and 15, 2017. For exclusive WPH packages, as well as event tickets, click here.